Recently people are receiving reports from investment brokerage. Some people might have losses of stock investment. They must ask is it necessary to file personal tax in time? Can this loss report to be used to lower taxes and how does that work? The loss on stocks investment is a kind of capital loss. Capital losses may be used to reduce capital gains in the year of sale, you might know. However, you must do not know that capital losses still can be used to reduce any of the previous years, or any future years. 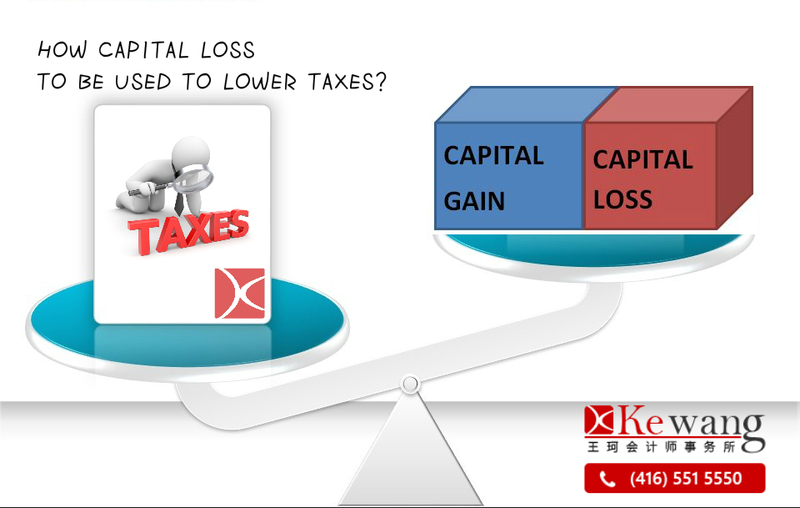 So, if you experience a capital loss in the current tax year, first you need to report this loss then use the loss to reduce any capital gains reported in the year, and Then, you may carry unabsorbed losses back to any of the previous years to reduce capital gains reported in those years. If the prior year gains are not sufficient to absorb the loss, any left-over amount can be carried forward indefinitely and applied to any capital gain reported in those years. These losses, therefore are extremely lucrative and can affect the taxes paid on your accrued gains over several taxation years around the year of the loss. Be sure to harvest those losses carefully—that is, don’t miss reporting them, even if there is no tax advantage this year.